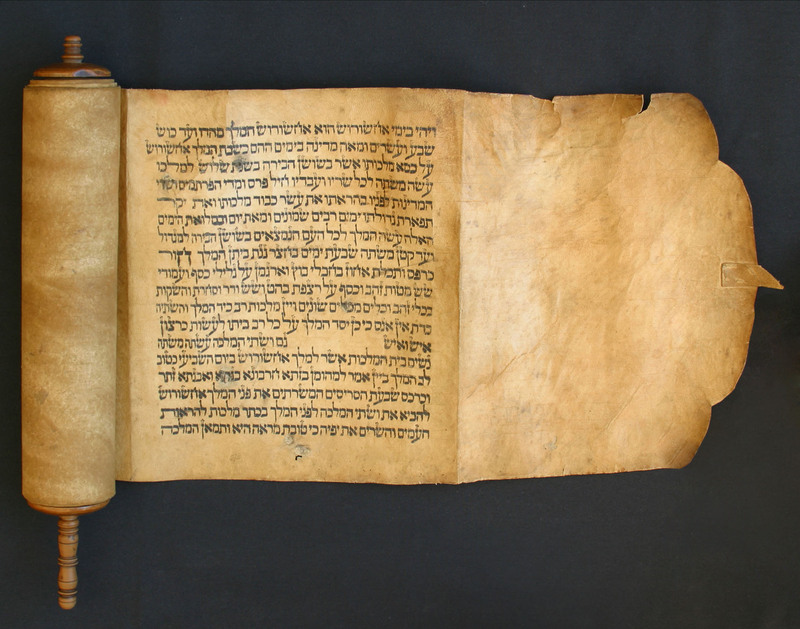 The ancient scroll of Esther, read every year at this time. I have just returned from the synagogue where just as every year at precisely this time we read the story of Purim. The story takes place in ancient Persia and the theme is familiar, to us as Jews: There is an evil plot to wipe out the Jews, genocide, the Inquisition, the Nazis, the Cossacks. In this case an evil man named Haman plots to destroy the Jewish people. His argument is an old and proven one: these Jews are different from others. They do not fit in, they have their own way of doing things. Fast forward to our own times and you see that there is nothing new under the sun. We are the original underdog fighting for minority rights. And so the evil Haman, who is considered to be the archetype of evil and persecutor of the Jews, attempts to exterminate the Jews of Persia. 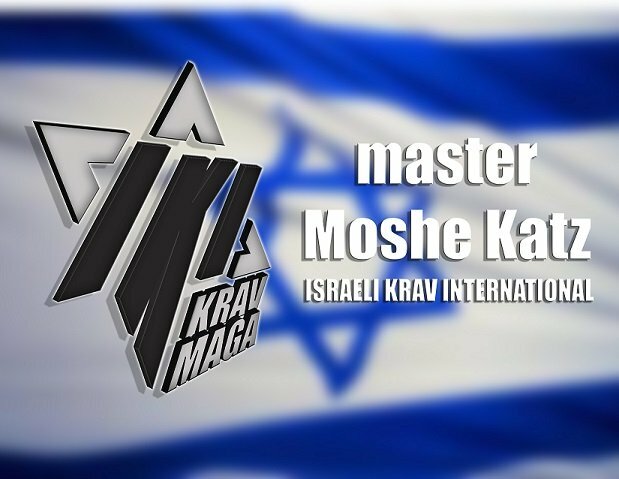 Without going into all the details, the Jews prevail, live to see another day and establish the holiday of Purim to commemorate this great victory of self defense. One of the key components of this holiday is the reading of the Scroll of Esther. The Scroll of Esther tells the entire story from beginning to end in ten chapters. In the end the persecuted minority is given the right to defend itself and indeed they defeat the forces of evil. We are required to read and re read the well-known story and not miss a single word. But there is one word, one name, that we are told to obliterate, to wipe out for ever, that is the word/name Haman. Haman is considered so evil that when is name is read (it appears 36 times) one makes a noise to "blot out his name". Some kids shoot cap guns, old men stump their canes on the floor and the guy next to me just muttered "Damn Haman the wicked for ever and ever". So I have a question: If we must blot out his name why do we keep reading about him year after year? In fact had it not been for us Jews this Haman, dead and buried, would be long since forgotten, we are the ones keeping his memory alive while simultaneously saying we need to blot our his memory. Is this not a contradiction? This thought crossed my mind while sitting in a crowded/cozy synagogue; on one hand we are told to blot our his memory, to erase and eradicate his memory for Haman represents evil. But on the other hand we need Haman. We need him so much that we make it a religious commandant that every Jewish man and woman, even children must hear the Scroll of Esther read each year. Why? We need Haman as a reminder that you can erase a name from a book, you can take therapy to erase a traumatic memory from your mind but you cannot erase evil from this world. Evil lives, evil is here beside us and like the Jews of ancient Persia we must stand up for ourselves, stand up against oppression and discrimination and fight back. We shall not ask others to fight for us, we shall not demand anything but the right to fight for what is right. Haman, when we hear your name we shout and boo and stomp our feat and our canes, but we need to keep your memory alive because today there are many Haman. They may go by different names but they are here, they are in our midst. You have been warned. And that is why the rabbis say everyone, man, woman and child must be present and hear each and every word of this ancient story. 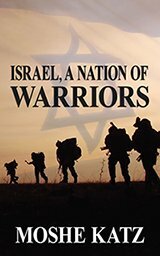 Read our story, "Israel: A Nation of Warriors" on Amazon and Createspace. Biblical history, a fighting nation from Abraham to our own times. The spirit of the fight, Hebrew style.